B. Q. (Before Quadruplets), I blissfully enjoyed a solid eight uninterrupted hours of sleep each night. Plus, I almost always snagged a quick power nap when I arrived home from work. On the weekends, George and I routinely enjoyed leisurely mornings, sleeping past our usual alarm clock wakings. Oh how I loved sleep! While I was pregnant with the quadruplets, I adopted the sleeping habits of a house cat (i.e. I slept more hours in a 24 hour period than I was awake). 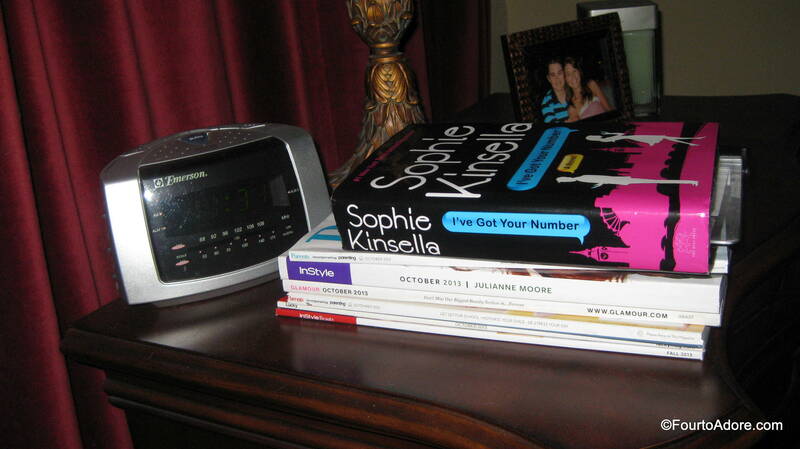 After delivery, I was in for a rude awakening when my sleep habits were forced into a tailspin. Even while the babies were in the NICU, I woke around the clock to pump for them. For me, sleep occurred in two hour bursts at best. I was astonished that it was even possible to function on such little sleep. I was “functioning”, but that was about it. Some days it was surprising that I accomplished anything. With such poor quality sleep, I found myself doing goofy things such as wearing my sweater backwards to work, speaking incoherent rubbish, and forgetting to refrigerate the milk I pumped in the night. 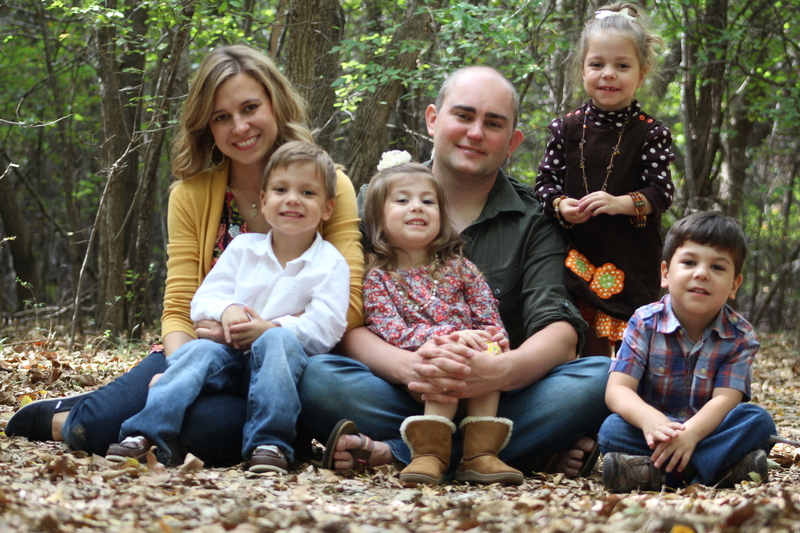 Having four babies in the NICU was exhausting and brutal for sleep, but once they arrived home matters did not improve. With four babies home, George and I woke together round the clock to feed and care for them. We found our Keurig coffee maker to be our most beloved appliance. I never drank coffee B. Q., but found myself dependent upon just one cup to manage early morning feedings and such (I still have a coffee habit that I may never shake). Out of pure necessity, to restore one of our most precious commodities, George and I sleep trained the babies when they were about four months old. After many grueling sleepless nights, we once again slept in longer than three hour intervals. We even clocked a minimum of six hours per night without disruption! Soon they began sleeping well over eight hours per night without bothering us. Still, they are fantastic sleepers, generally snoozing 11-12 hours without so much as a peep. That does not imply that we are sleeping 12 hours, or even the eight we desire. Having toddlers in our home means that few chores, or anything leisurely occurs during their wake time hours. All day long, we are working to care for them and provide an enriching environment. Once they are safely tucked into their cribs each night, George and I have much to accomplish. Around 8:00 pm, we enjoy our dinner together then tick off a few chores before we can hopefully relax with a television show or novel. Most nights, our bedtime is around 11:00 pm, and occasionally we don’t even pad off to bed until close to midnight, only to wake in the morning to four bright eyed toddlers. I would love to sleep a luxurious eight or more hours per night, but at this point it’s unlikely. As a result, George and I fiercely try to preserve the sanctity of the precious winks we do get each night. I was ecstatic when Silksleep offered to let me try one of their 100% pure mulberry silk sleep masks. I always think its a treat to get something from overseas, especially when it comes from “Royal Mail”. It makes me feel cultured or something. I think the Ivory silk with chocolate trim has a sophisticated appearance, and I really like the black bag for storage. Goodness knows I don’t want little fingers tampering with my mask. Back in the days when George and I traveled, I always packed a sleep mask and miniature fan in my suitcase for good measure. When you’re away from home you can never count on having an environment conducive to sleep, but white noise and darkness generally help. Whenever I know someone admitted to the hospital (especially for an extended stay), I bring them a sleep mask and ear plugs if they do not have one because hospitals are notoriously bright and loud. I certainly appreciated those two things during my brief stint in the hospital. However, I never once considered wearing a sleep mask in the comfort of my home. 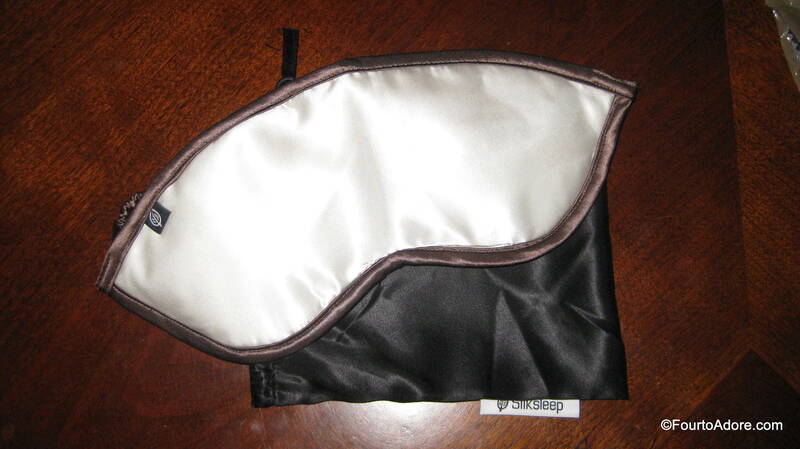 And, the sleep mask I previously owned was some cheap cloth with elastic from a discount retailer. I always thought our bedroom was perfectly arranged for good sleep, but Silksleep changed my opinion. 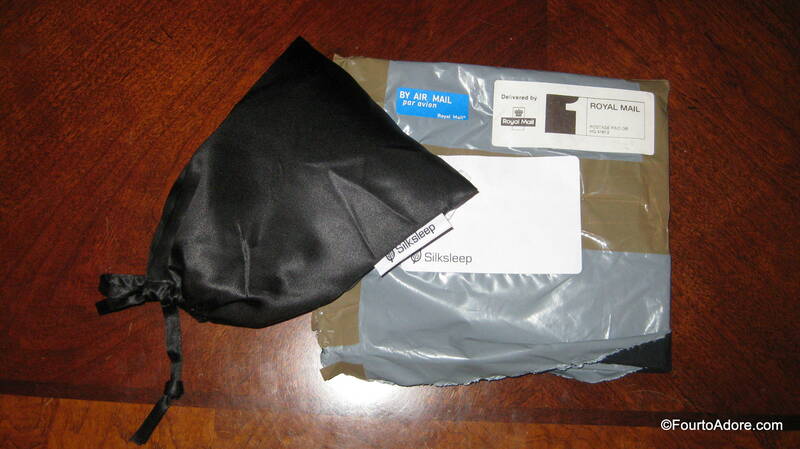 The night my Silksleep mask arrived was ideal for my first experience with it. Earlier in the day, I took the quads for a play date with the Bell Quad Squad, and needless to say I was completely drained of energy. Play dates are fantastic for the quads and me, but eight babies have a way of zapping even the most lively person of energy. To relax my mind, I read a chapter of my Sophie Kinsella novel then asked George to snap a picture of me before calling it a night. For my first night test driving my Silksleep mask, I thought my “Got Quads” t-shirt was apropos. I found it nearly impossible to take a picture with the numbers visible on my alarm clock. If you squint a bit, you may notice it says 11:31 pm. That’s typically about the time I turn in for the night. Late. The first night wearing my Silksleep mask was divine! I was totally exhausted and drifted right off to sleep almost immediately. I woke the next morning still wearing it and feeling refreshed. If there’s one thing that always makes us appreciate how well our babies sleep, it’s rough ones. Thanks to stuffy noses and teething, the past week hasn’t been conducive to sleep. The quads have literally taken turns ensuring George and I find our sleep interrupted at least two or three times per night. The challenge of waking from a deep slumber to tend to a baby is getting back to sleep. My sleep mask proved very helpful in returning to sleep. When I go to bed I’m usually unaware of all the lights illuminating our bedroom. The street lights spill through the curtains and all of our various electronic devices shed green hues about the room. In the wee hours of the morning, these lights are glaringly intrusive to returning to sleep, but my Silksleep mask blocked it all out, allowing me to return to a peaceful state faster. With so many nights of babies going bump in the night, I found myself needing a bit of a power nap while they take their afternoon nap. My Silksleep mask is fantastic for that too! No better way to block out the afternoon sunshine than with a mask! I’m hopeful that the babies’ stuffy noses will soon heal and their teeth will finally erupt so we all get back to our sleep utopia. However, I’ve been really pleased with my sleep mask especially for those pesky middle of the night wakings and much needed naps. Even the night I slept without disruptions, I believe my mask helped me maintain a peaceful sleep. I haven’t had my mask long enough to attest to this yet, but Silksleep’s masks are designed to help skin retain moisture and reduce the appearance of fine lines. Given my state of sleep deprivation, I’m certainly hopeful! I dutifully slather on eye cream before heading off to bed. What measures do you take to help ensure a good night’s rest? P. S. If you’d like to try one of Silksleep’s luxurious sleep masks or any of their other silk bed linens (they have an array of bed linens and other sleep accessories), they are extending a special offer: 10% off orders from our readers. Simply enter ADORE10 as a promotional code at checkout. I would like to extend a special thank you to Silksleep for providing me with one of their 100% silk sleep masks for review. I received no other compensation and all opinions expressed are 100% my own. I use a sleep mask and ear plugs every night! I also find that coming home from work and immediately changing my clothes and taking off my makeup helps prepare me for sleep. Even if it is hours away. I can jump right into bed when the opportunity strikes, instead of having to start the bedtime routine at that time, which often wakes me up. Happy sleeping! It’s super important. I used to put pajamas on right after work too, but staying home with babies changed it. Maybe I should do my bedtime routine with the babies instead of when I’m dog tired. I’ve never had much success with sleep masks because of SWEATING behind them, but maybe silk is different & lets your skin breathe–and your sweat evaporate!? I’ve never sweat in mine but I wonder if silk would make a difference. It’s very lightweight and soft. I remember you using it in the hospital and thought it was brilliant! It really does set the stage for sleep and reminds me to “shut down”. Play date recovery complete ;). Now it’s the teething and snot, both of which are way better. Should be all good by Monday!